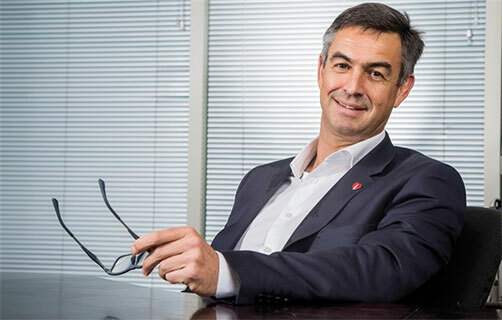 Jacques Vermeulen has been appointed group CEO of Coca-Cola Beverages Africa (CCBA), effective from 1 December 2018. Vermeulen has served as MD of CCBA’s International Division, which covers all of CCBA’s Africa operations outside South Africa, since July 2016. He first joined the Coca-Cola system in 1995.